Commemorate a past, present or future pregnancy or make a statement of love with a pregnancy silhouette painting. 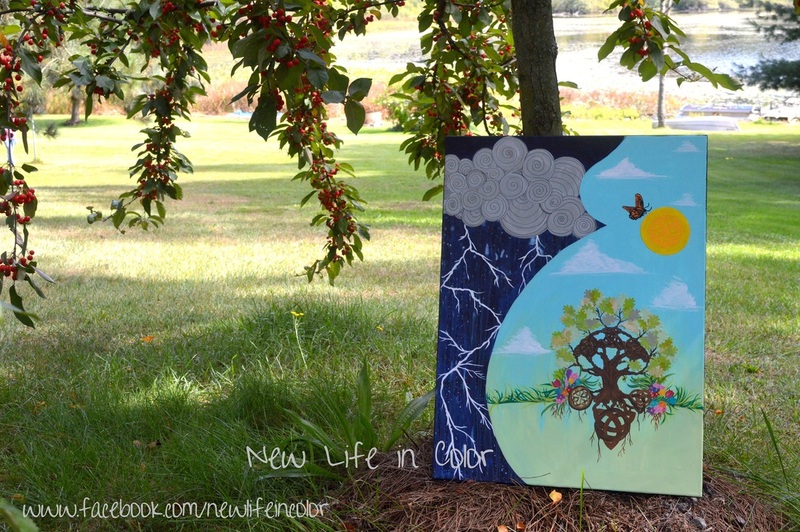 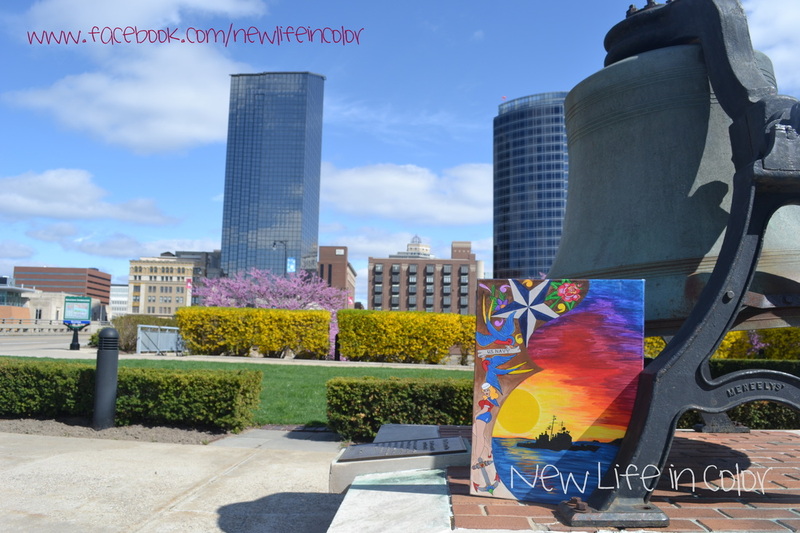 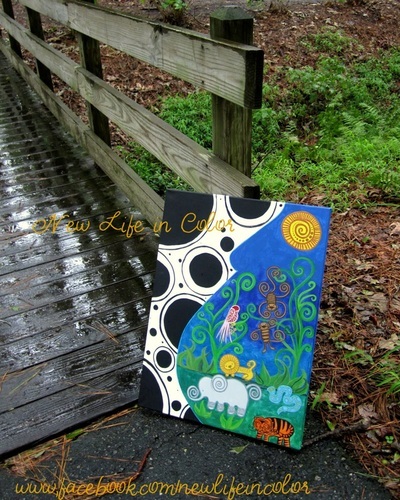 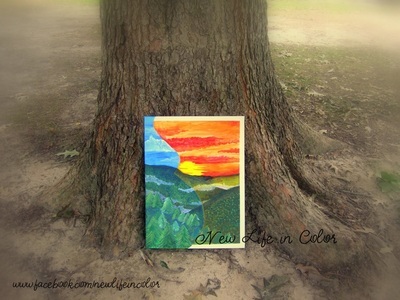 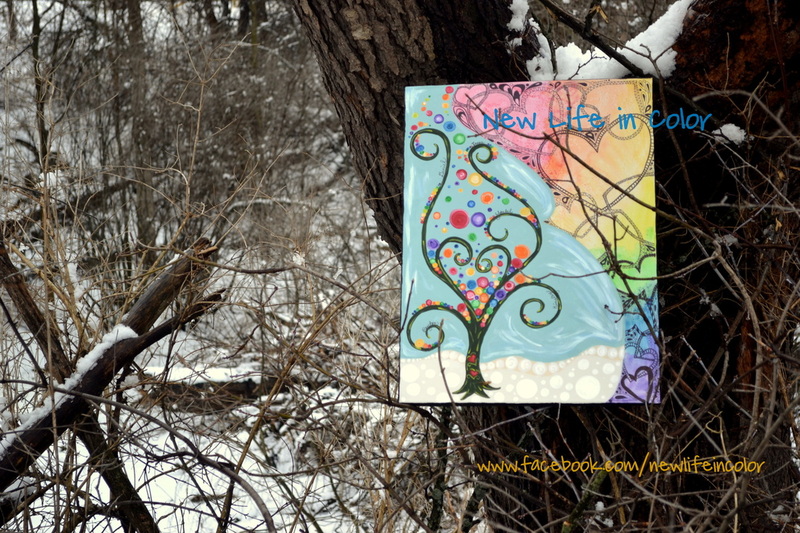 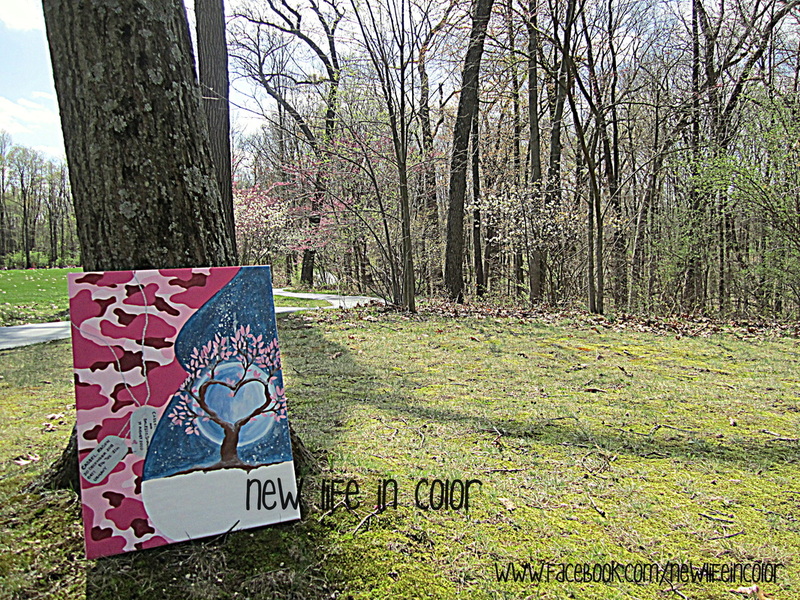 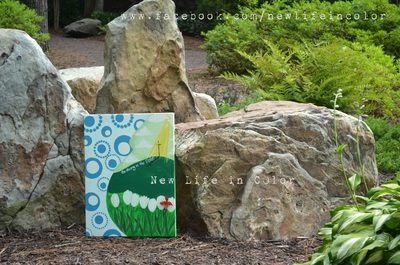 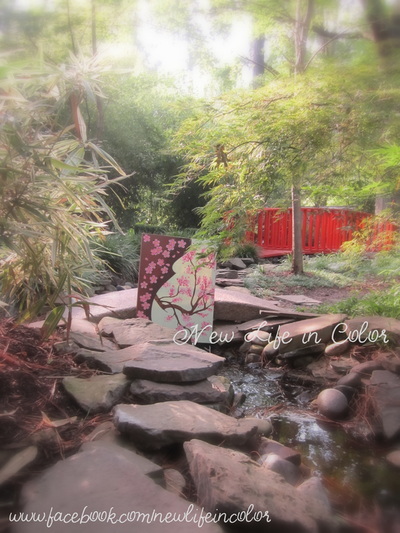 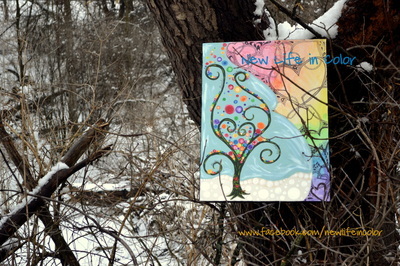 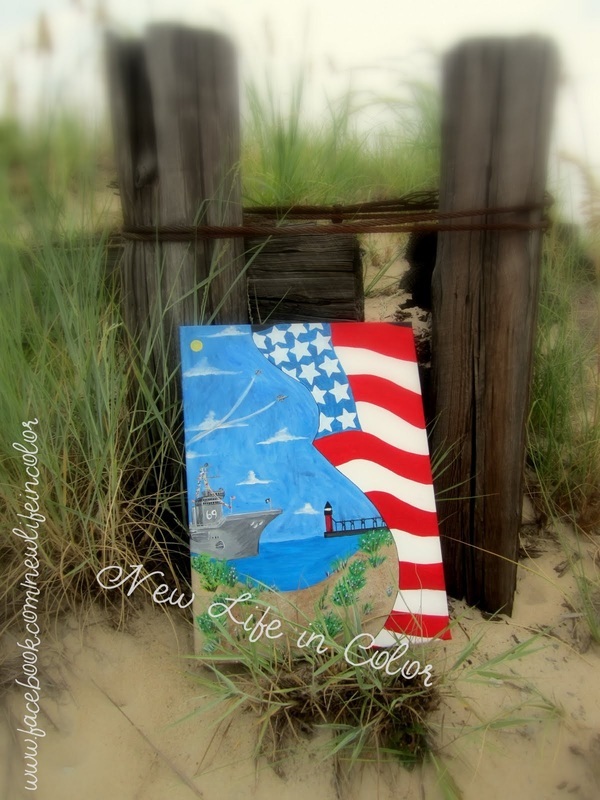 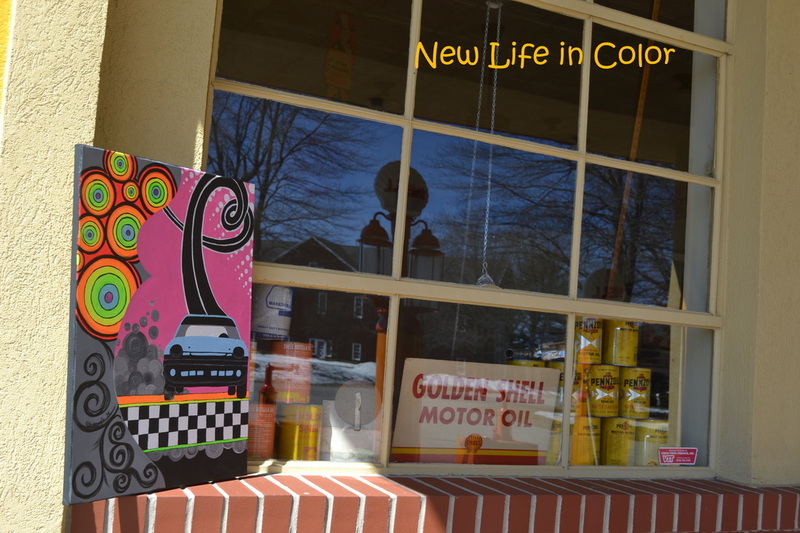 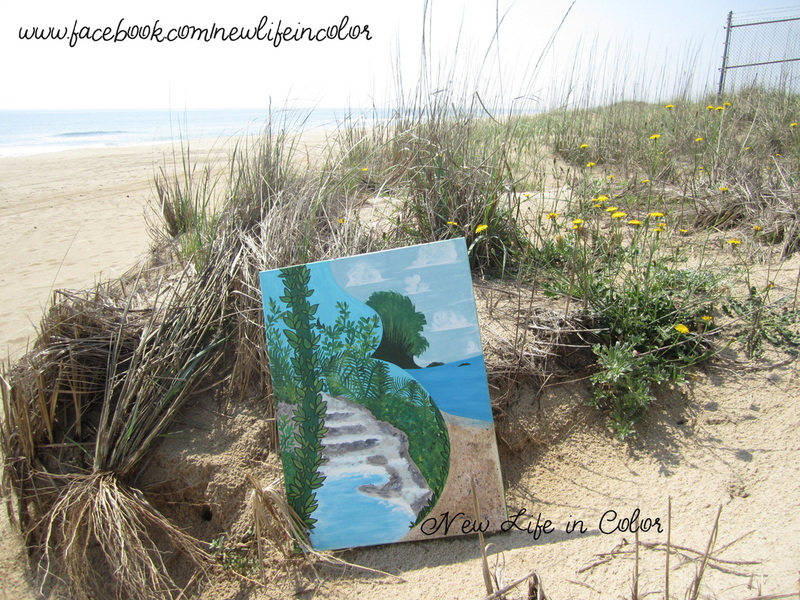 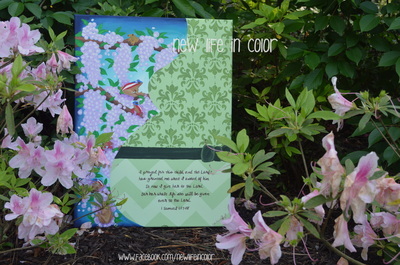 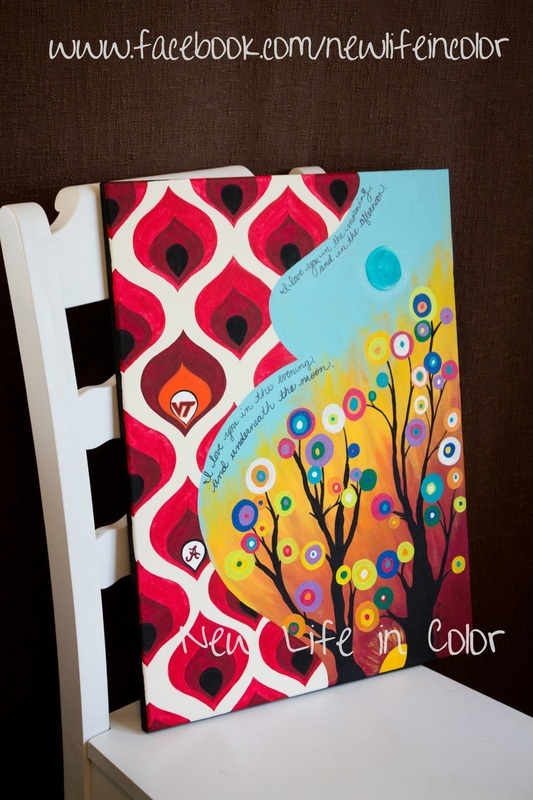 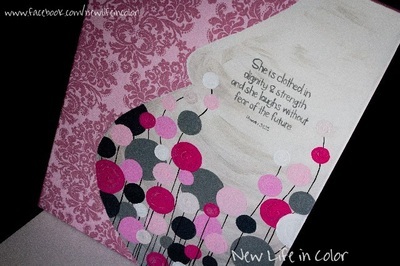 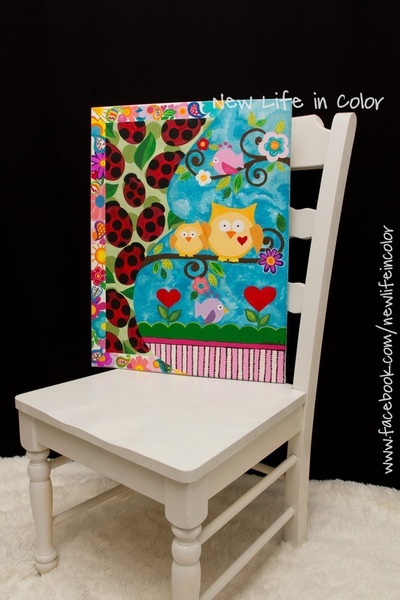 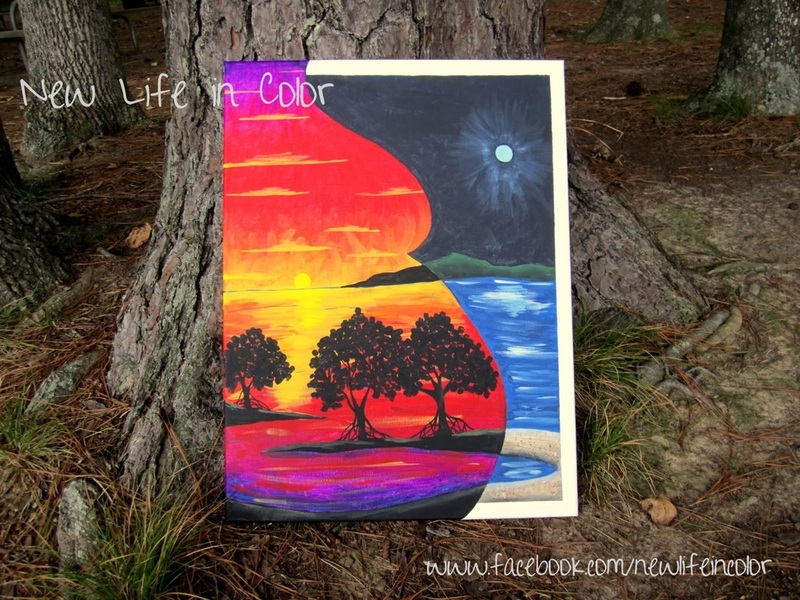 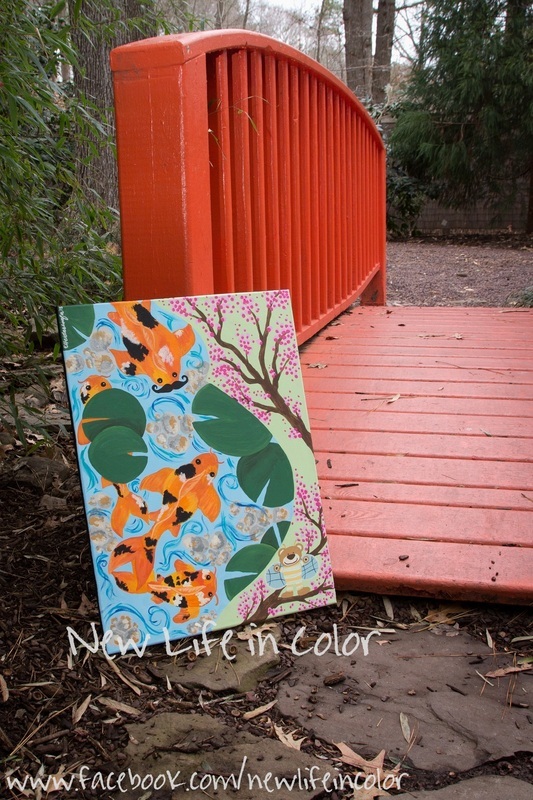 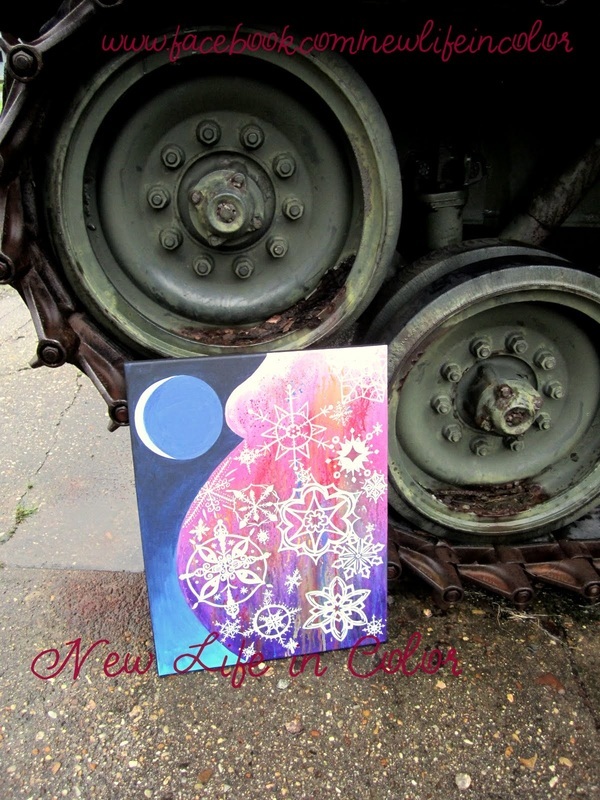 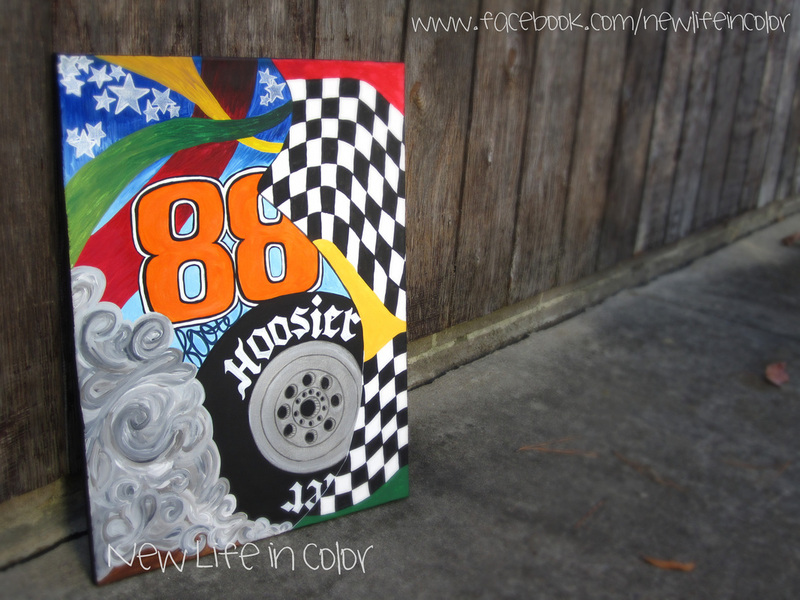 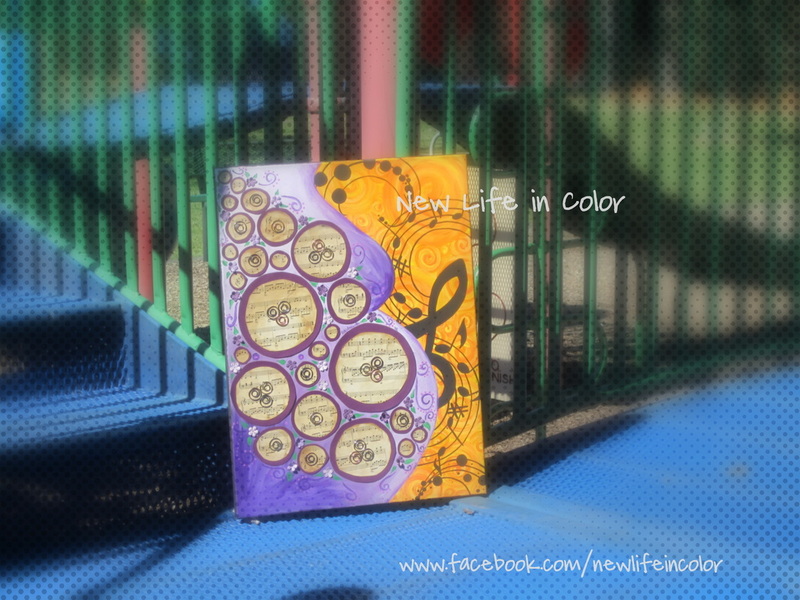 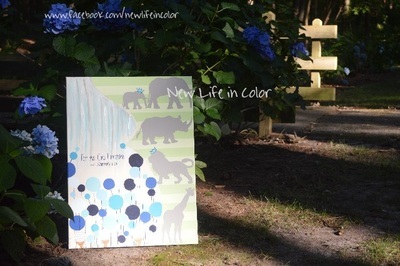 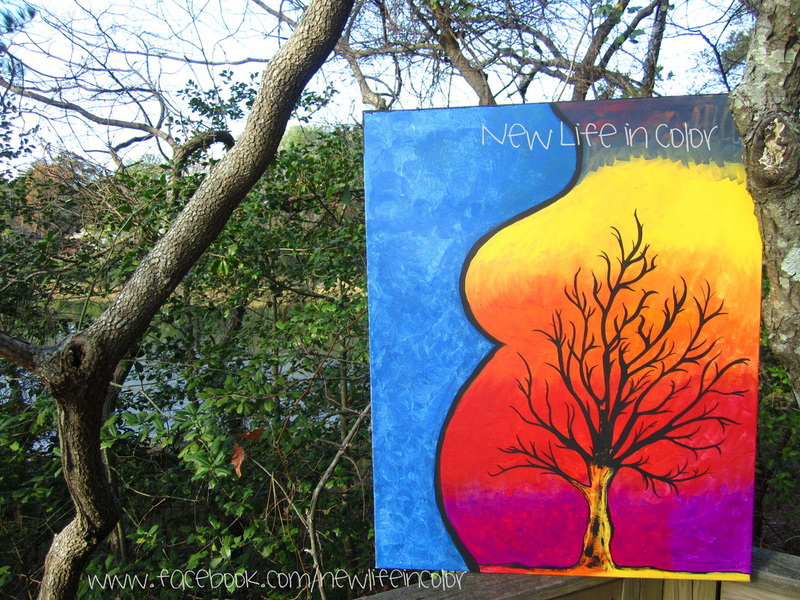 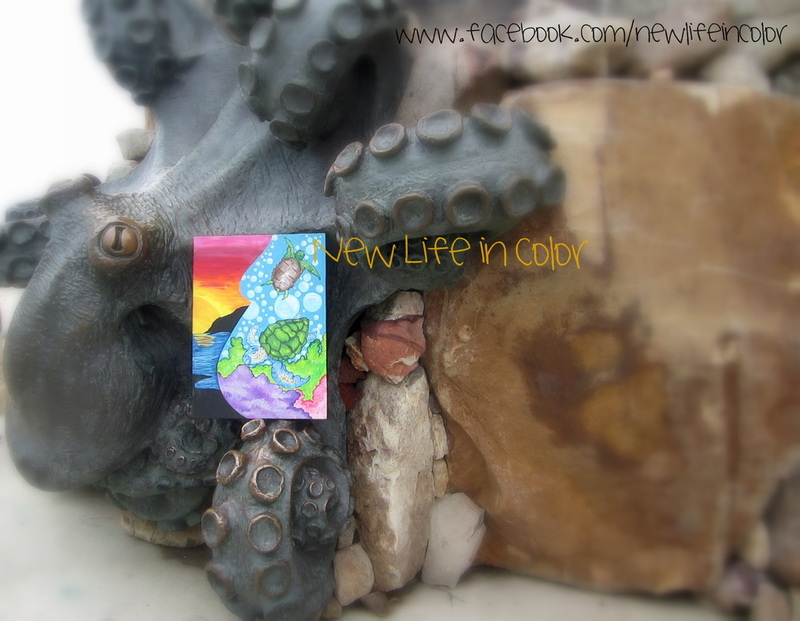 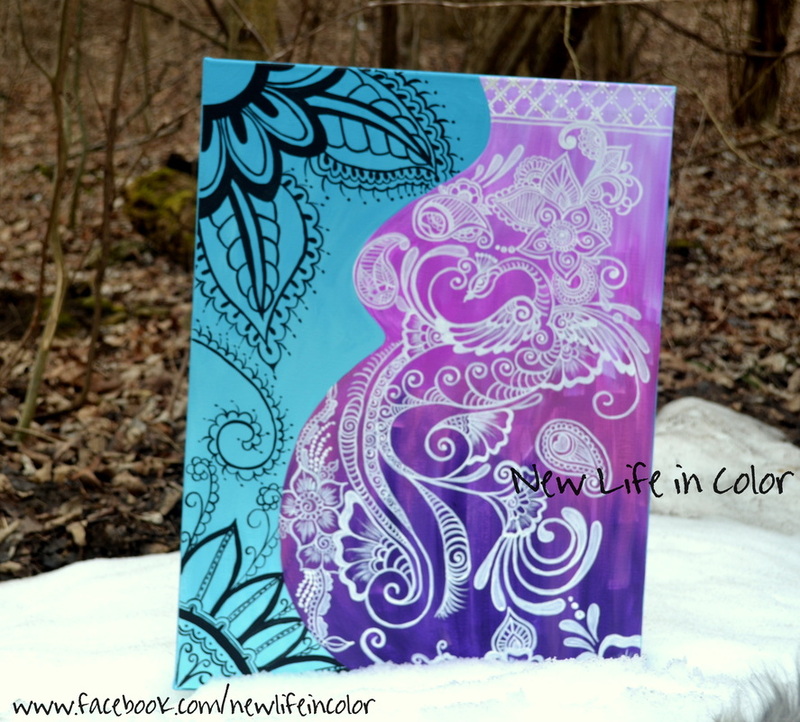 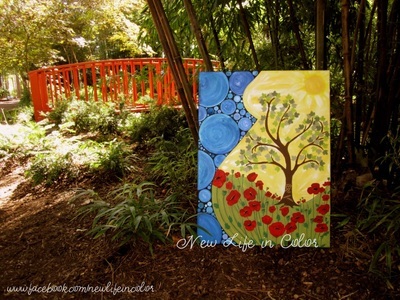 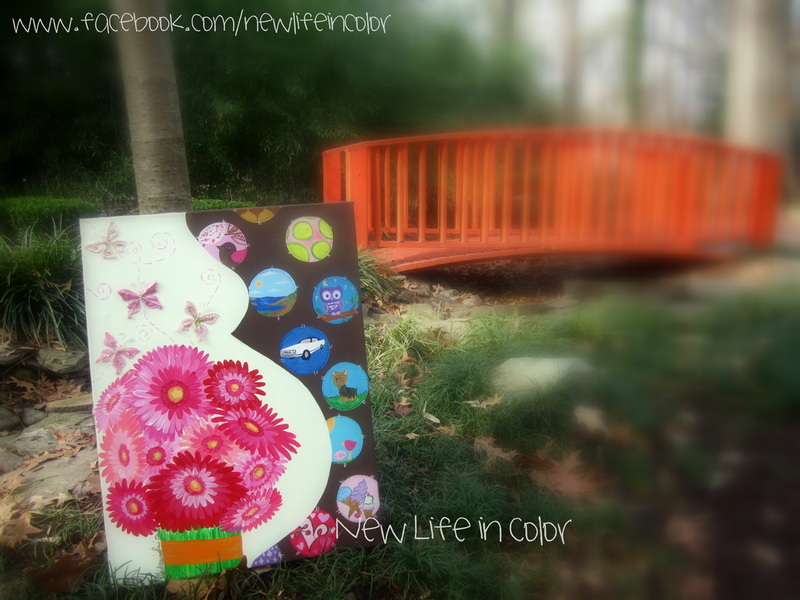 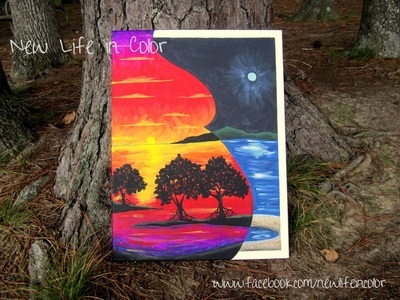 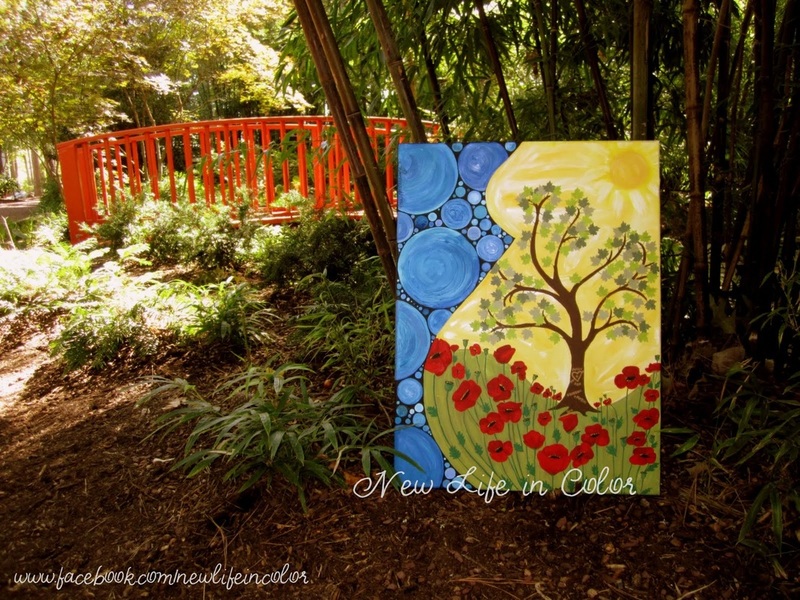 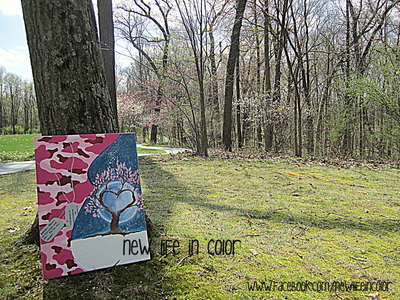 New Life in Color will customize a painting using your silhouette at 36 weeks or more. 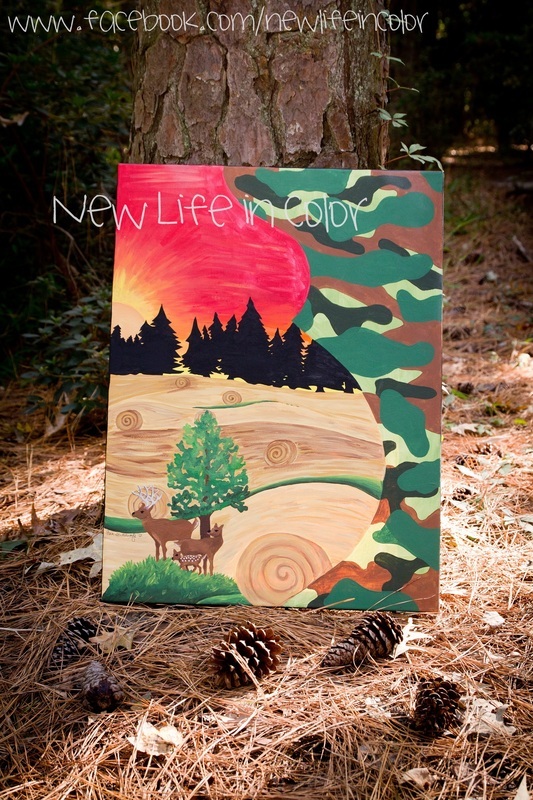 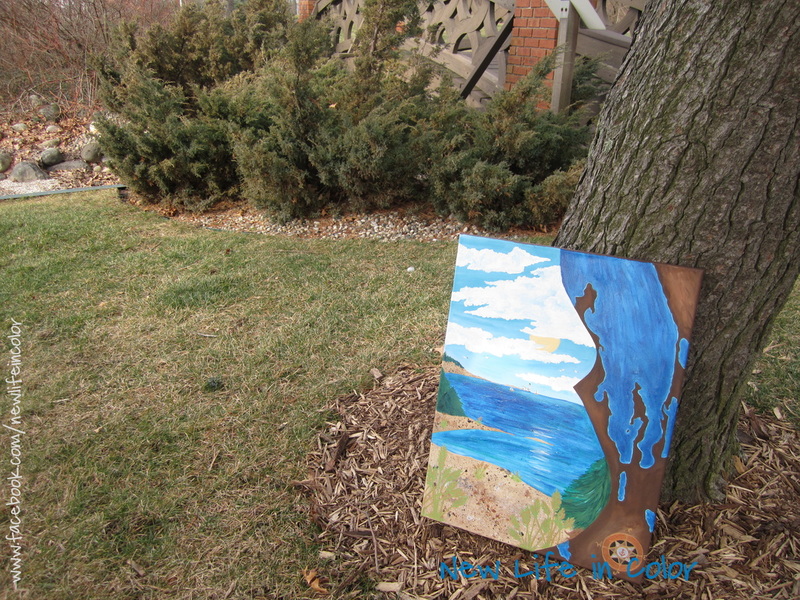 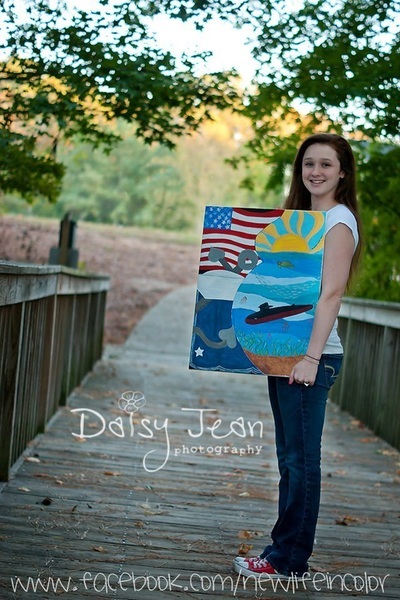 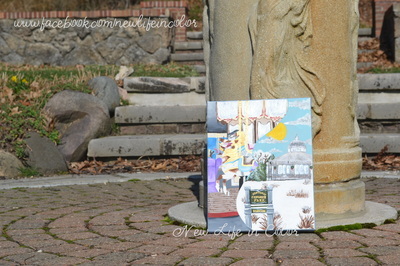 After a consultation, either by phone or email, the artist will create a meaningful work of art just for you. 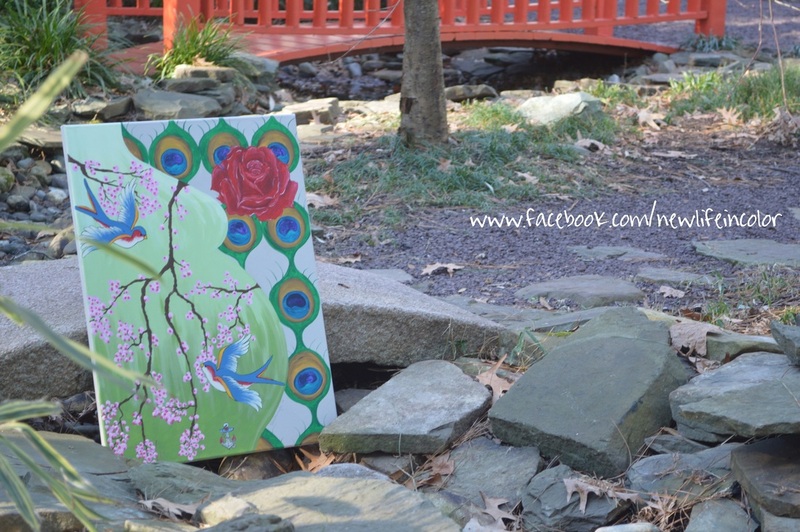 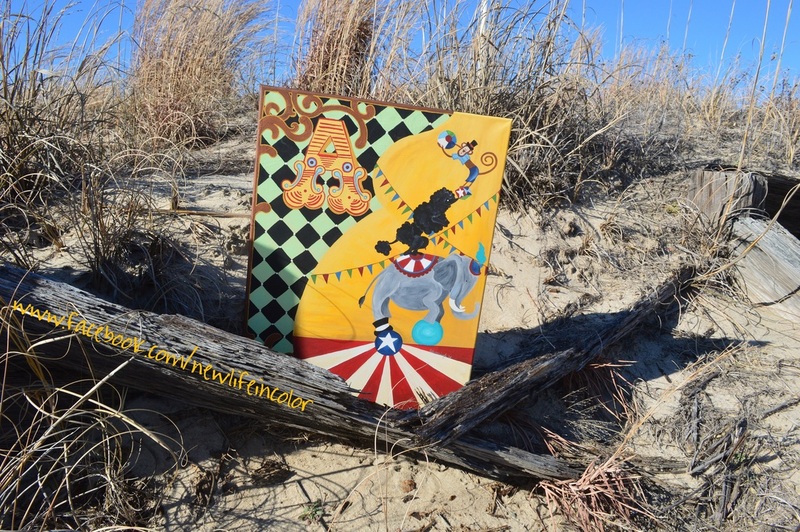 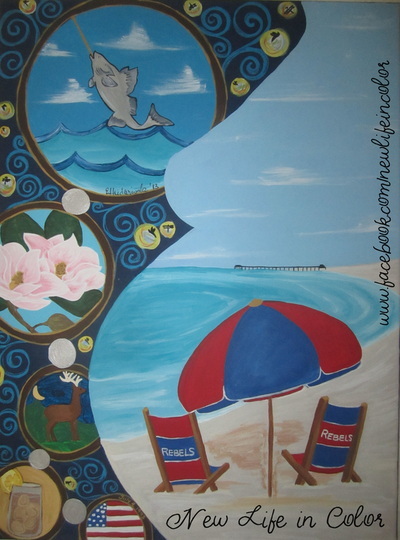 Each customized painting is 18x24 and costs $75 with shipping options of $18 for USPS Parcel Post, or $25 for USP 2-5 day shipping. 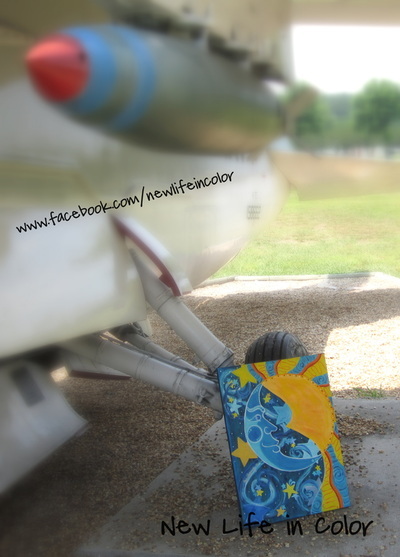 Gift certificates are also available via email. Please be aware that paintings take 6-8 weeks to complete.